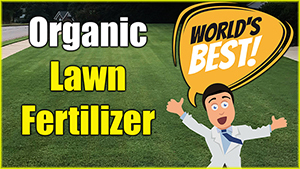 Lawn insect killers and control. Treats a LOT of square footage FYI. If actively treating armyworms it can be applied at 1/2 ounce per 1000 sq ft. 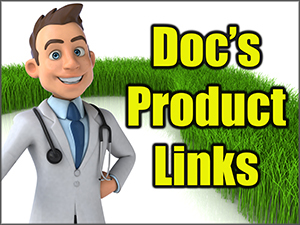 Here are the products Doc likes. AWESOME product for armyworms and grubs. 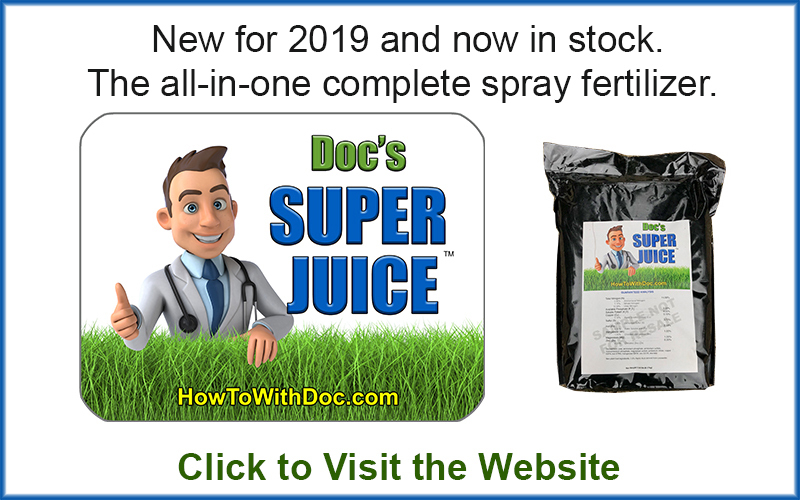 Apply this late afternoon and wet into the grass / soil lightly. Within hours you’ll start to see results. GREAT on armyworms. Permethin SFR is a very safe insecticide when used as shown on label. Safe around kids and pets both indoors and outdoors. It has a 30+ day residual outdoor life and 90 day indoor life. 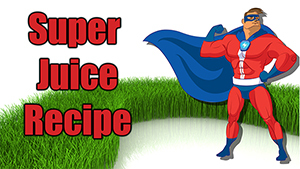 It’s also fairly affordable at roughly $30 per 32 ounces of concentrate. If applying to lawn and landscape we apply at .8 (just under one ounce) per 1000 sq ft.
Click the pic below to expand and see listed bugs killed. 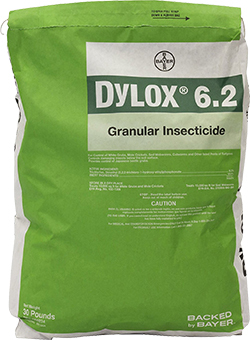 Dylox 6.2 is for use in and around landscape flowers, shrubs, trees, landscape and recreational turf, golf courses, and residential turf.